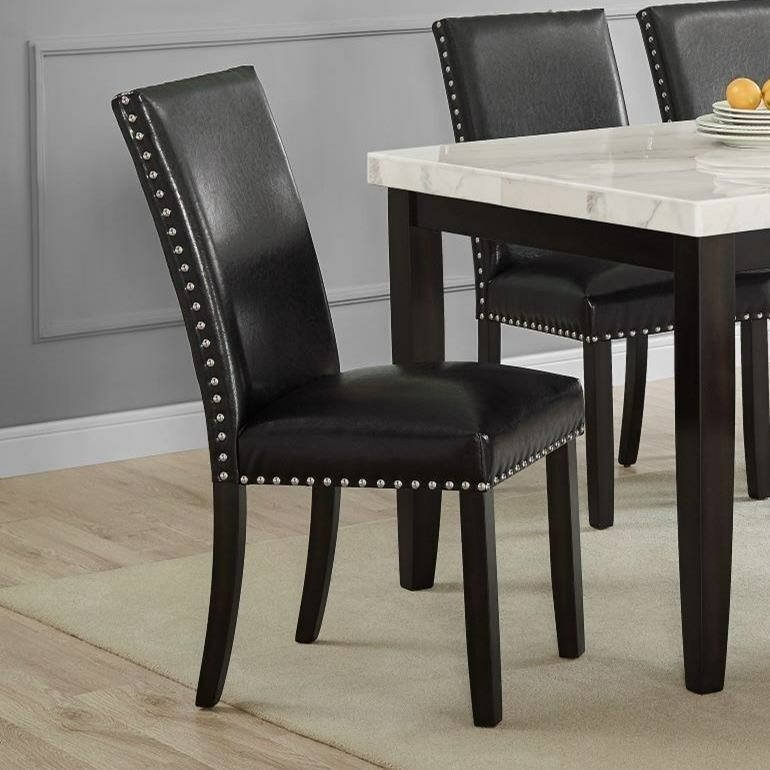 Enhance your dining space with the tasteful, transitional style this side chair has to offer. You'll love the comfort its faux leather upholstery provides, as well as the the way its nailhead trim accents its design. With this winning combination of form and function, you're sure to get everything you're looking for. The Brinnon Transitional Side Chair with Nailhead Trim at Morris Home in the Dayton, Cincinnati, Columbus, Ohio, Northern Kentucky area. Product availability may vary. Contact us for the most current availability on this product. 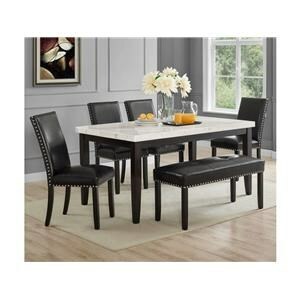 Create a gathering space that you're proud of with this transitional style dining collection. 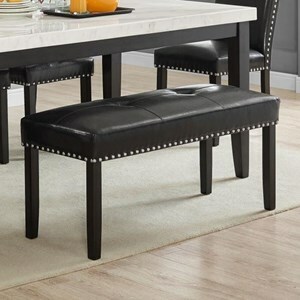 With this collection, you have the option of picking bench or side chair seating, and since both options feature faux leather upholstery and tasteful nailhead trim, your home will look great no matter which pieces you choose. 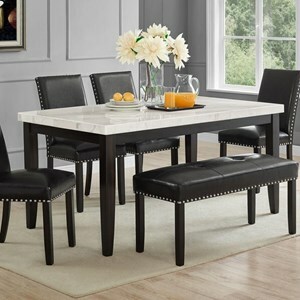 Plus, the dining table is sure to pull your decor together thanks to its eye-catching white marble top, providing you with the perfect place to host your friends and family. 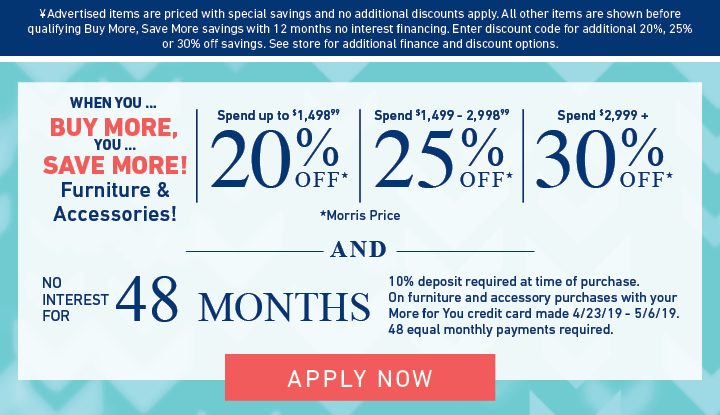 The Brinnon collection is a great option if you are looking for Transitional furniture in the Dayton, Cincinnati, Columbus, Ohio, Northern Kentucky area. 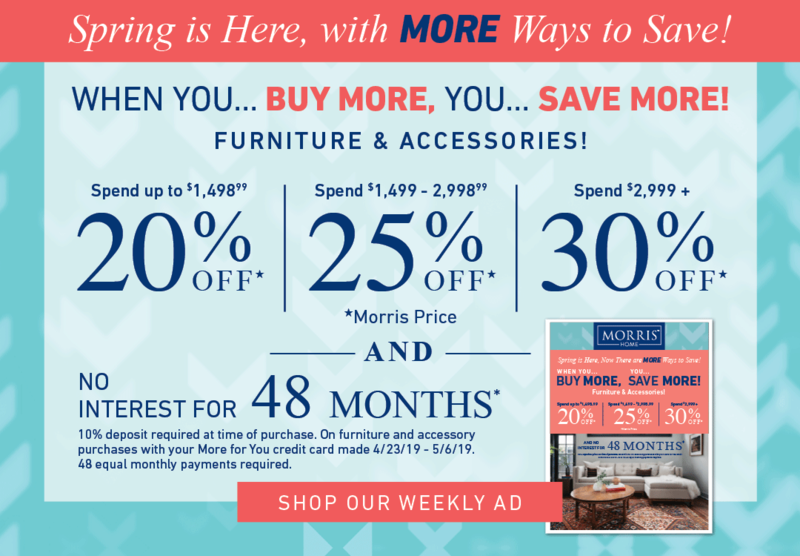 Browse other items in the Brinnon collection from Morris Home in the Dayton, Cincinnati, Columbus, Ohio, Northern Kentucky area.